Local Moving – Big John's Moving INC.
At Big John’s, we understand that moving can be incredibly stressful and unsettling. After all, it’s not only just transporting your clothes and furniture, as some items are of deep personal value that you consider irreplaceable. You want to be sure that the people who move your belongings will treat them with the greatest of care. You can trust the movers at Big John’s. Our crews are comprised solely of career professionals who we hire and train ourselves. 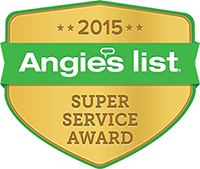 As we do NOT use subcontractors, we can vouch for the quality of our movers, who abide by industry standards and Big John’s personal requirements for providing a superior quality move. We assign sufficient staff to do the job time-efficiently and cost-effectively, without cutting corners. That’s why we typically provide a team of three for a 1-bedroom move. Working together, they will itemize, wrap, pack, transport, and unpack your belongings with the utmost consideration, providing you peace of mind during a hectic and disruptive time. Our local moves include all 5 NYC boroughs, Long Island, Westchester County, and many areas in Orange County, CT, and NJ. We offer a low fixed price for travel time, too. 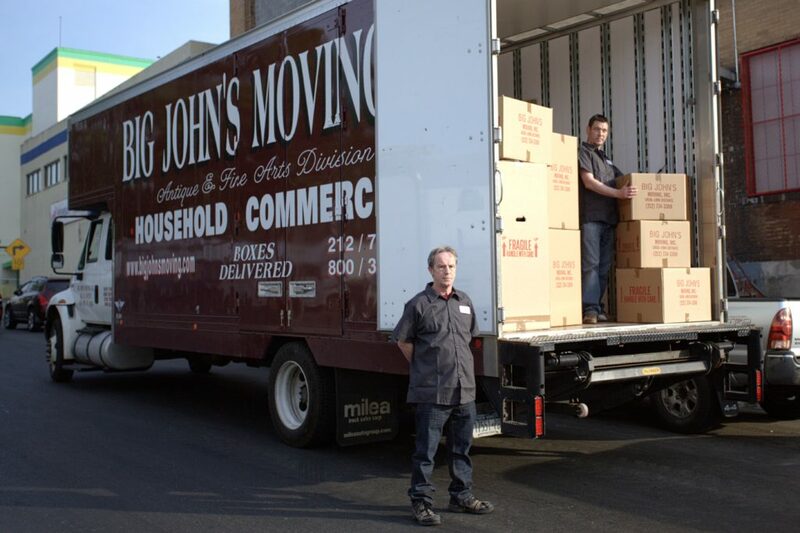 Big John’s also provides packing services (full or partial) to save you the time and hassle of doing the job yourself. For example, we can custom-pack expensive and breakable items (glassware, artwork, collectibles) while the customer packs durable items such as books and clothing. Or we can come to you. Make an appointment to see one of our onsite estimators or call us at 212-734-3300. Ask about our guaranteed pick-up dates on all long-distance moves.